A few months ago my dad had throat surgery and was unable to swallow or eat afterward so they put a feeding tube in his stomach before the hospital would allow him to go home. He’s much more comfortable healing at home but it’s been a very slow process and he’s needed quite a bit of assistance and care from the family. 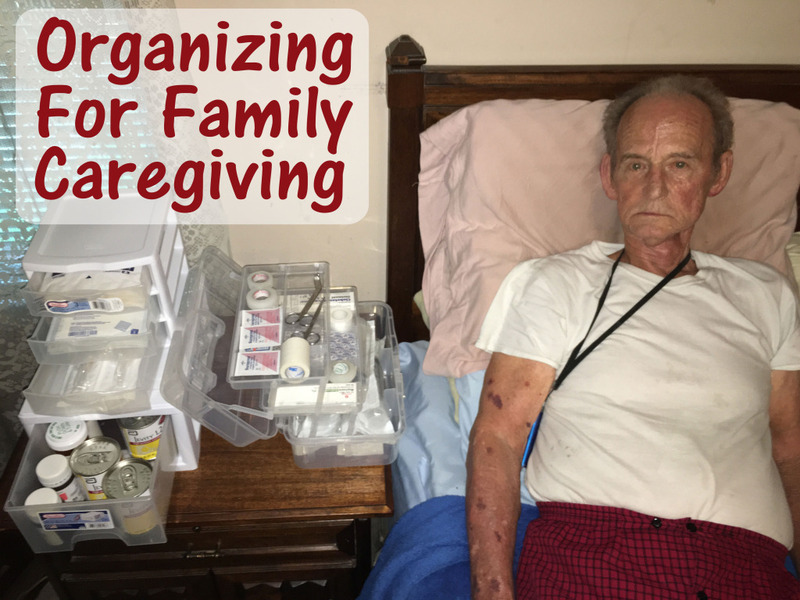 There is a home health care service that sends a nurse to the house a couple times a week to check his progress, but my mother takes care of all his daily needs and I enjoy being able to assist her or relieve her whenever possible. Do A Mid-Year Health Check-In! Our family’s health care expenses including health insurance have become the biggest part of our monthly budget next to our mortgage of course. Over the years our family’s health care needs have changed, as the children have gotten older we’ve had to add things like deductibles and co-pays for dentist visits to the budget. 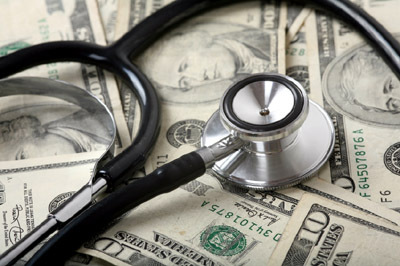 While the costs add up, I believe it is very important to take advantage of all preventive checkups and measures that are covered by your health insurance plan so you don’t end up with larger more expensive issues later on that may have been prevented. Make sure that you’re taking advantage of all preventive services offered by your health plan such as annual checkups. Be sure to keep the phone numbers for your doctors and pharmacy handy, keep the list in your purse or wallet and on the refrigerator. Know where your nearest urgent care center is as they are often less expensive and more fully covered than the emergency room. Finally, plan to spend a night at least once a year where you review your family’s health care needs and potential expenses. Will anyone need glasses this year? Or braces? 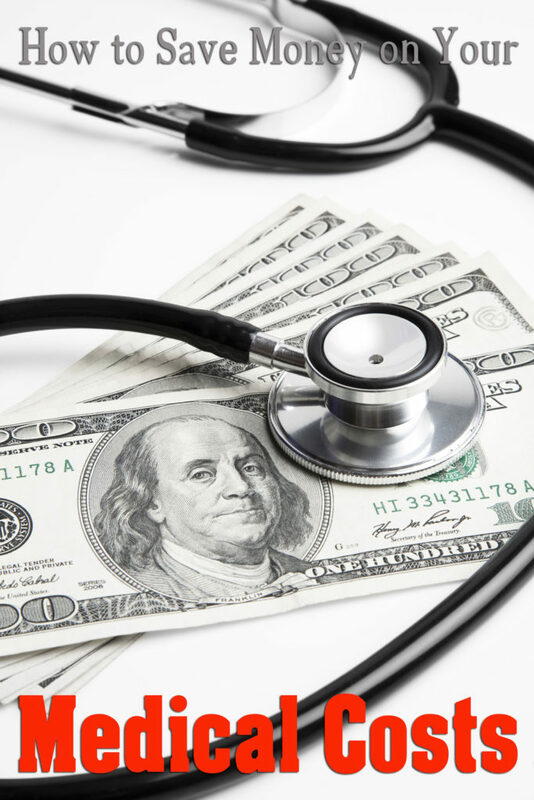 Planning ahead for future healthcare expenses and keeping them in your budget like you would groceries or utilities will help you to stay healthier and still receive the high quality care that you deserve. Watch the video above for information on preventive health care in the Health Plan Conversation video series from Cigna. Disclosure – I participated in a campaign on behalf of Mom Central Consulting on behalf of Cigna. I received a promotional item as a thank-you for participating. All thoughts and opinions are completely my own.